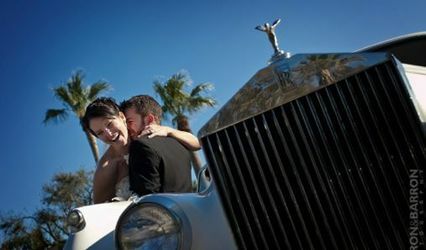 Galveston Limousine is a family-owned company based in Galveston, Texas. The company was founded in 1960 originally under the Texas Bus Line flag. Our mission is to provide our clients outstanding service at the most competitive rates while maintaining excellent customer satisfaction. We are proud of our values, and our business ethics. We strive to exceed expectations. We believe that customer satisfaction, and contentment comes before profit and profit comes as a result of customer satisfaction. 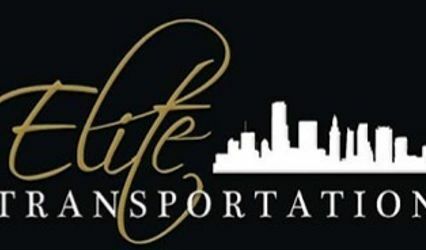 You don't become the oldest limousine and transportation company in the state of Texas by accident. We believe that everything we do must be of high quality. We believe that we must persistently strive to manage costs in order to maintain competitive prices. Every employee is considered as an individual, and as a family member. We respect their dignity and recognize their merit. Compensation is fair and adequate, and working conditions clean, orderly and safe. We are responsible to the communities in which we work and live; we strive to be responsible citizens, support good works, encourage charities and build our communities. (Galatians 5:14) "For the entire law is fulfilled in keeping this one command: 'Love your neighbor as yourself'." 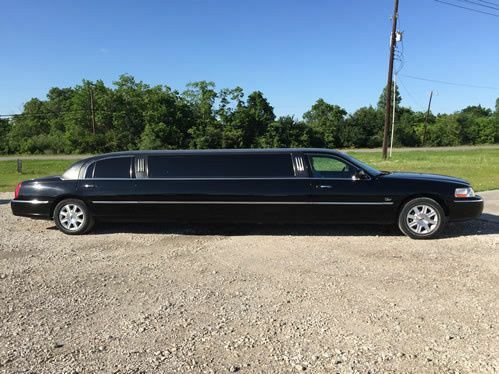 We treat every person with dignity and respect. .
At Galveston Limousine we have a foundational commitment to service, and to customer satisfaction so we want to make clear the different types of service we have to offer. We have inexpensive shared shuttle service to and from the airports for those looking for the most economical option to get from the Houston airports to Galveston or from Galveston to the Houston airports. We offer the size and style of transportation you need from vans, minibuses, Sprinters, mini-coaches and full size motor coaches at a very reasonable price. That is your most economical choice. 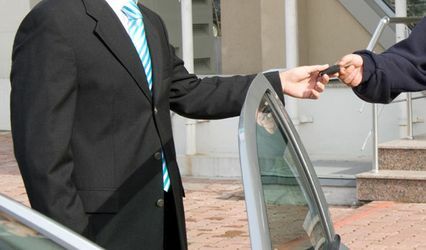 If you are on a tight schedule, you want personalized service and price is not your first consideration call to check out our private car service. You will get first class service at a fair rate. 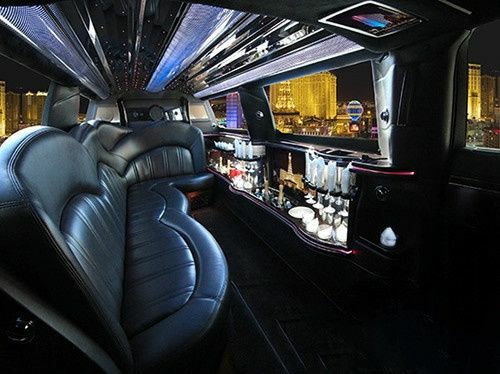 We specialize in private car service for all occasions with a selection of sedans, sport utility vehicles, limousines, Sprinters, buses and luxury buses. 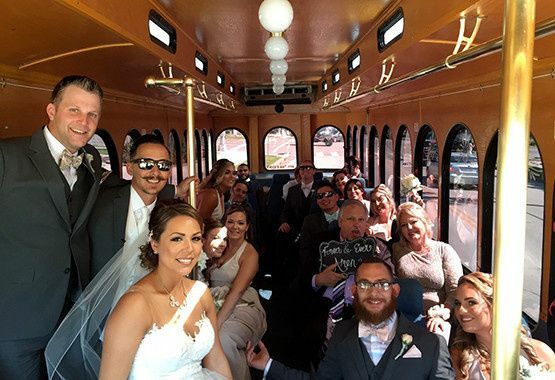 Galveston Limousine and Transportation recently added a trolley to our fleet and it is a wedding favorite. 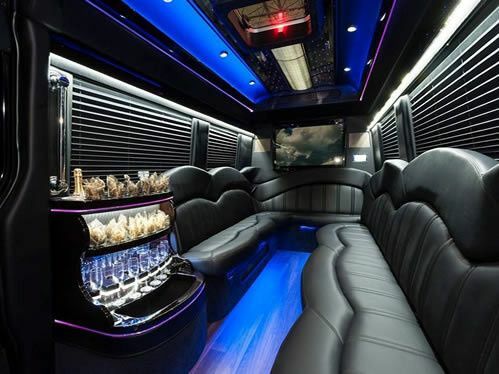 It along with the limousines and the Sprinter limo are perfect for weddings, Quinceaneras, parties and group activities. Speaking of group activities, football season is here and you will need to book your limo or bus soon. Another favorite group activity is a day-run to a casino. We have buses to do that too. We have the drivers and vehicles here to meet the needs of your group no matter the occasion, size or budget. We serve all of Galveston County and surrounding areas including League City, Dickenson, Clear Lake, Webster, Kemah, Seabrook, Friendswood, Texas City, La Marque, Hitchcock, Santa Fe, Alvin, South Houston, and Pasadena.